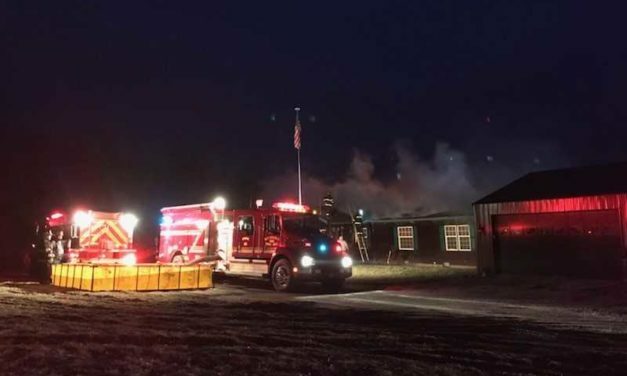 The Keytesville Fire Protection District was dispatched to a structure fire Monday morning seven miles northeast of Keytesville. BREAKING NEWS — Structure fire in Trenton at MO-6 Hwy and 7th St.
Grundy County Law Enforcement has confirmed eyewitness reports to KMZU News of a structure fire at the corner of 7th St. and Main St. (MO-6 Highway). 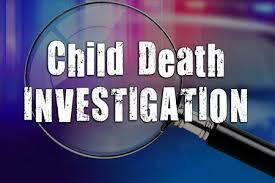 An investigation into the death of a child who died over the weekend finds that 11-year-old Jayden Royal, of Brookfield, died from the flu. 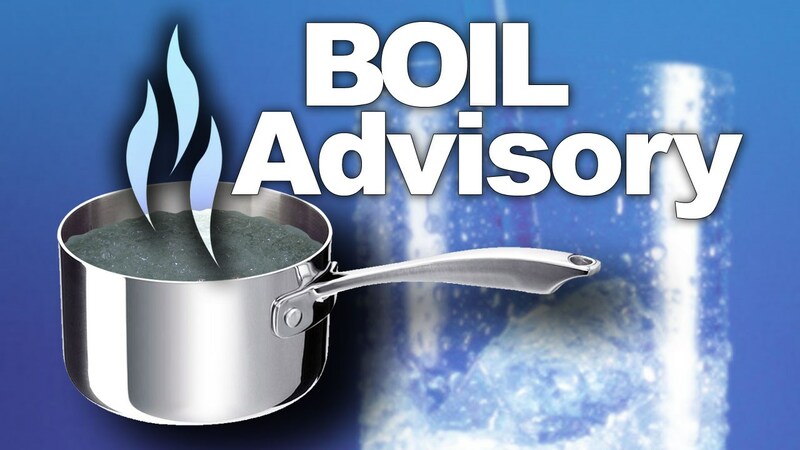 An official with the Bosworth Water Department reports that the town of Bosworth has been placed under a boil advisory due to a water main break. 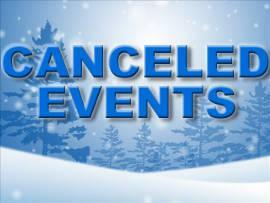 KMZU News has received reports of closings for Tuesday, January 22, 2019, due to weather.